The following tools can be used to connect to Ryerson Library resources and services from other sites on the web. Once configured, you will see Get It! 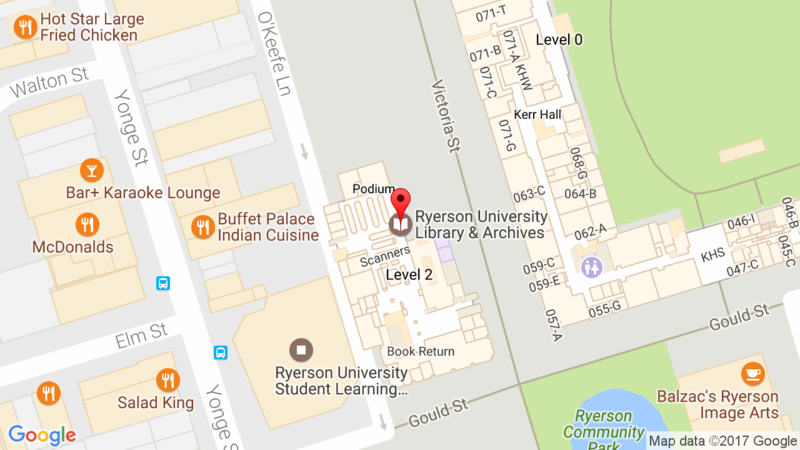 @ Ryerson links when you search Google Scholar and you will have access to all Ryerson’s subscription resources. As you browse books and ebooks, the Library Extension can check the Ryerson Library catalogue and display the availability of that title on the page you are browsing. Available for Chrome; coming soon for Firefox. The extension will install a book icon beside the url address box. Click on the books icon and configure it to check the Ryerson catalogue.